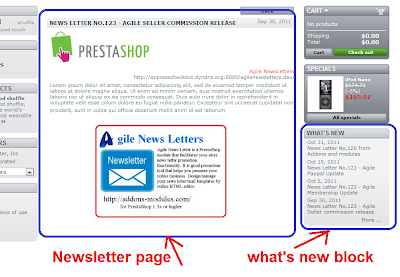 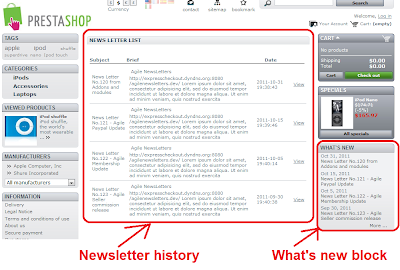 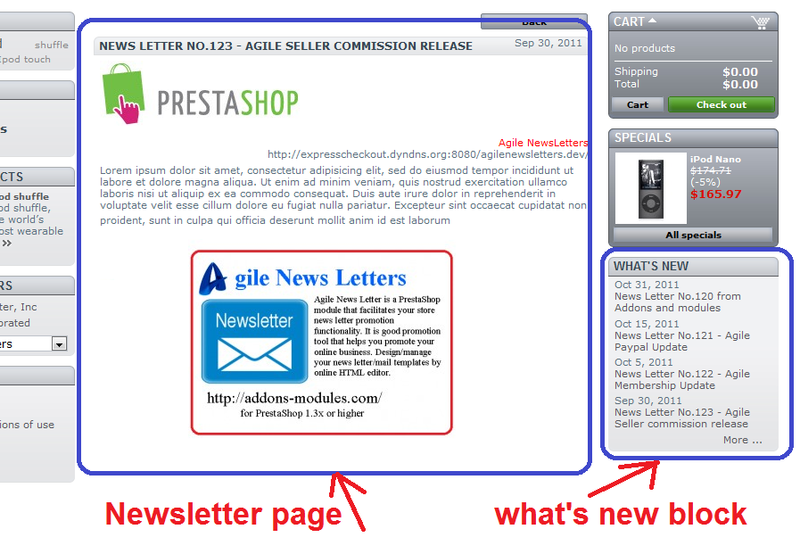 We are proudly to announce that we have released new version of Agile News Letter module. 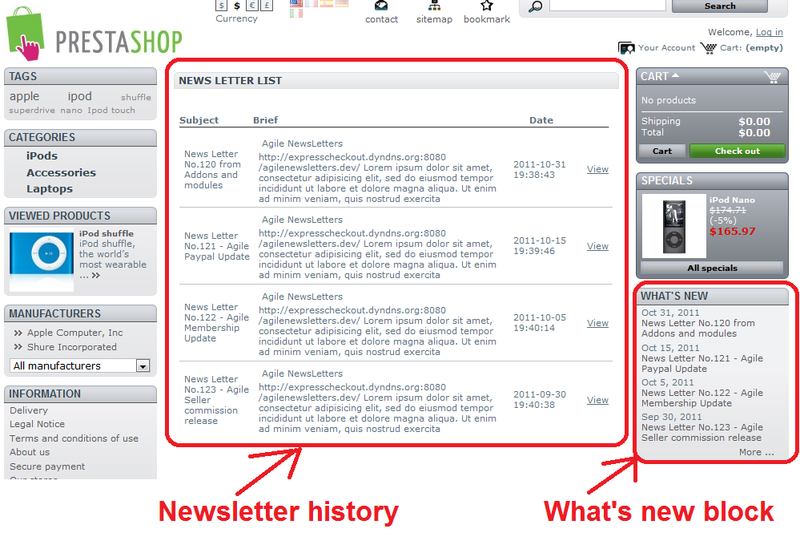 * add new page to display all news letters hisotry sent from the store. 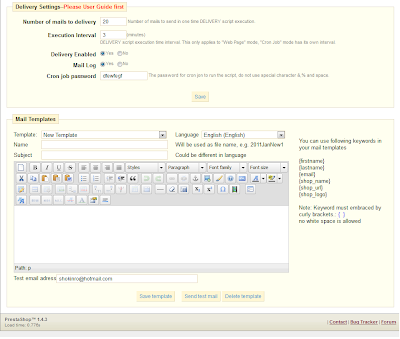 With about 3 features will increase your site contents and keep your site updated frequently, and attract search engine to index morre pages. 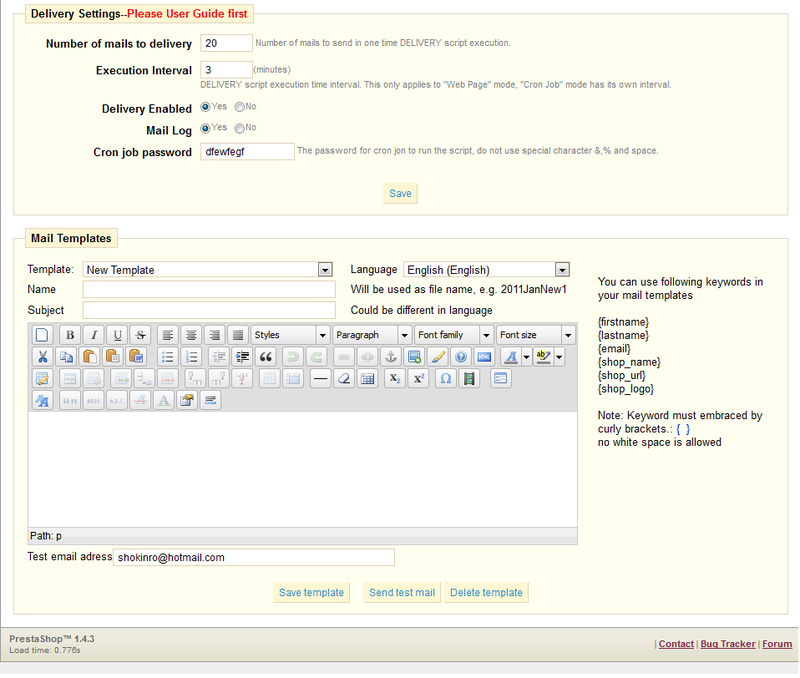 this will also will help increase your page SEO ranking.